Yellow straw color. 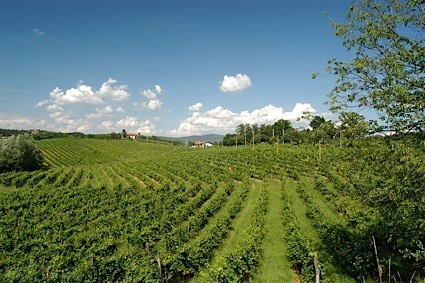 Sweet aromas of overripe fruit, pears in syrup, lily, and jasmine with a satiny, crisp, finely carbonated, sweet light body and a seamless, breezy apricot kernel, chrysanthemum, and candied pineapple finish. A sweet sparkler for everyday celebrations. Bottom Line: A sweet sparkler for everyday celebrations. 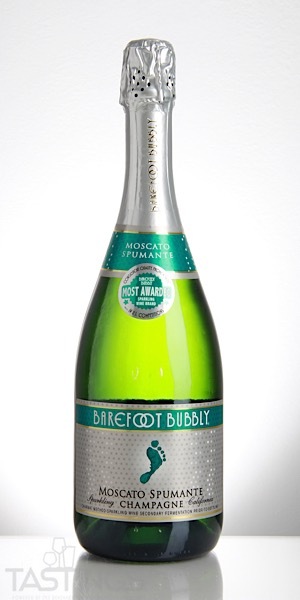 Barefoot Bubbly NV Moscato Spumante, California rating was calculated by tastings.com to be 85 points out of 100 on 9/21/2018. Please note that MSRP may have changed since the date of our review.